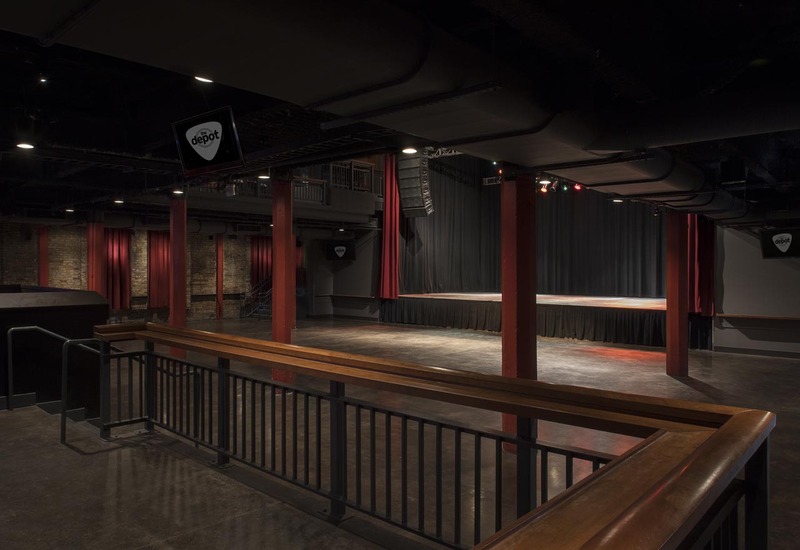 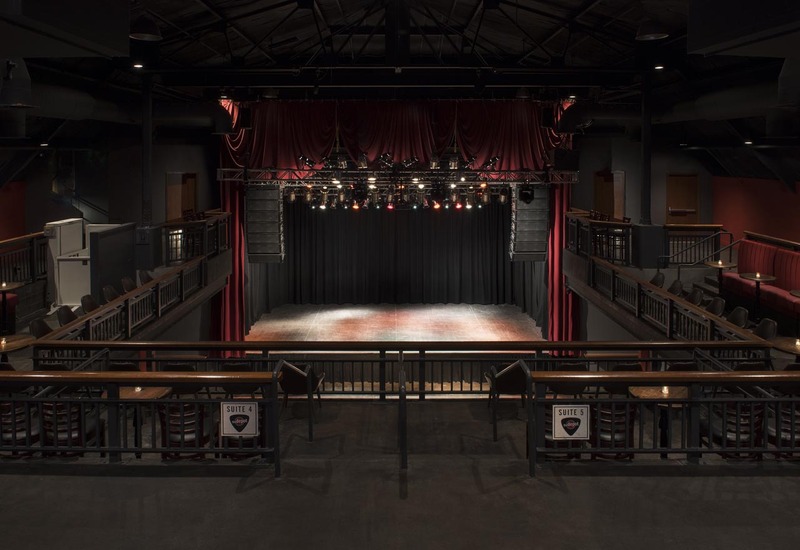 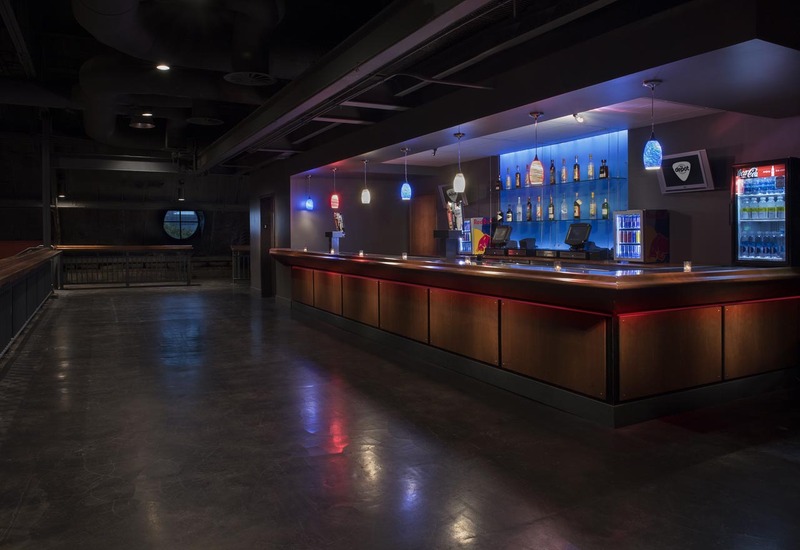 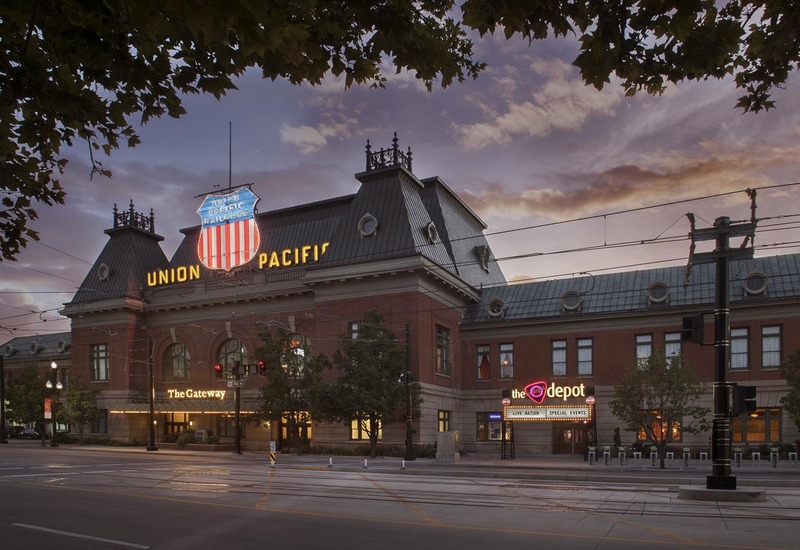 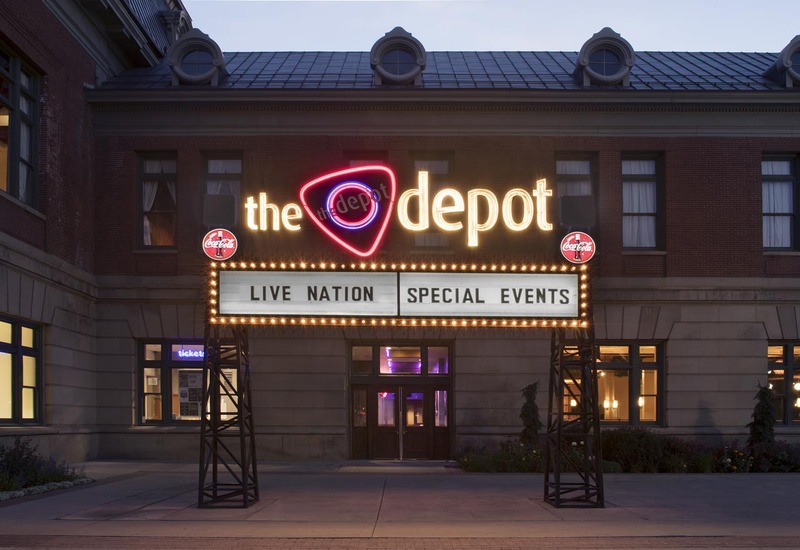 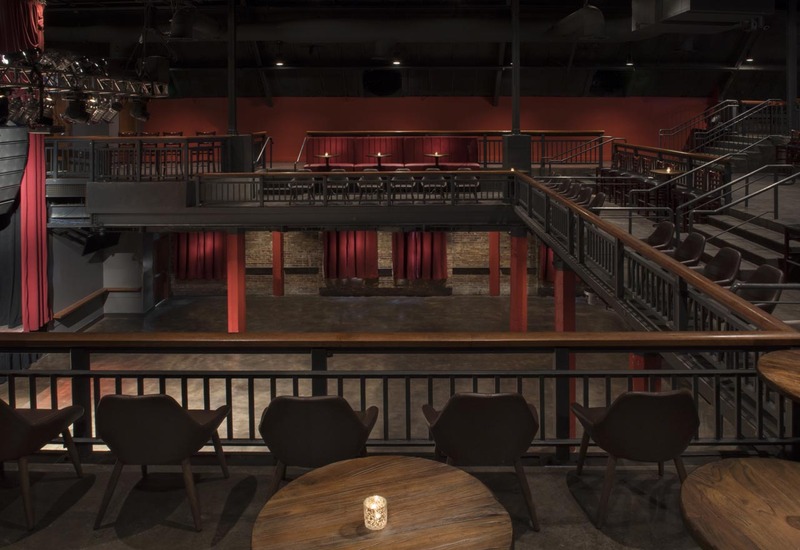 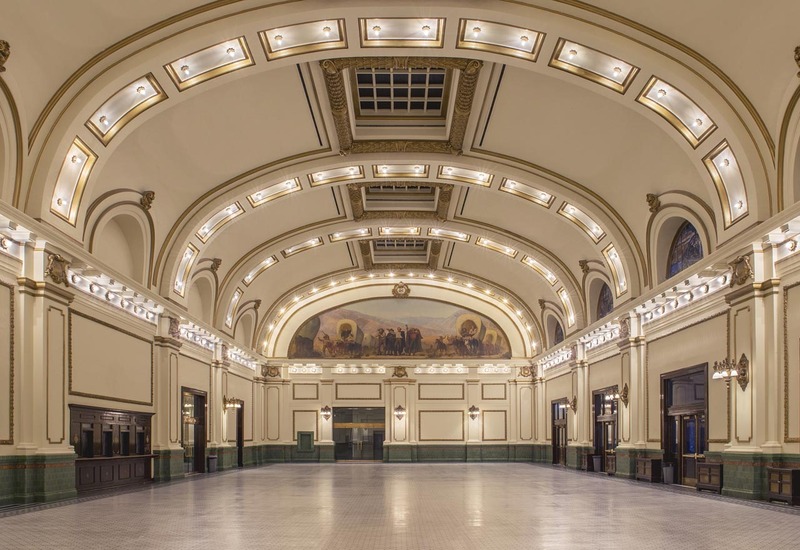 The Depot, one of Salt Lake City’s most unique and innovative venues has partnered with In The Event, Utah’s premiere event production and rental company. 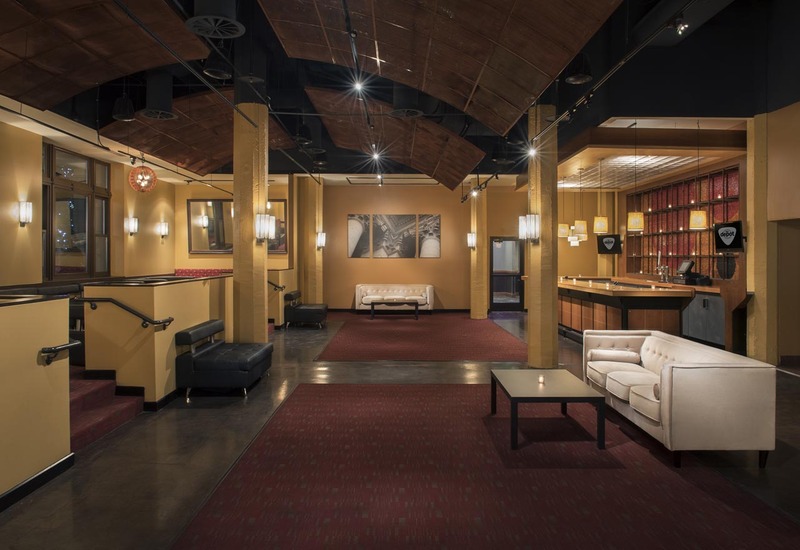 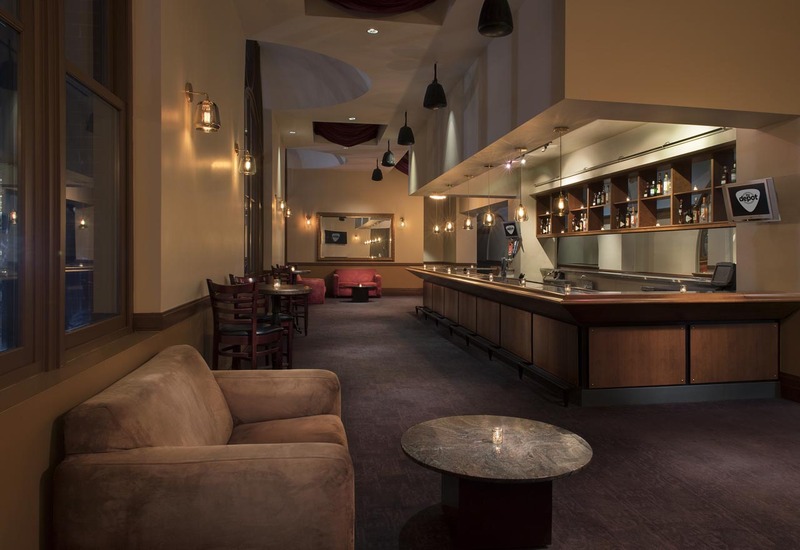 Located in the heart of Salt Lake City, this iconic setting is the perfect location to host your next corporate event, private concert, product launch, fundraiser, wedding, reception or business meeting. 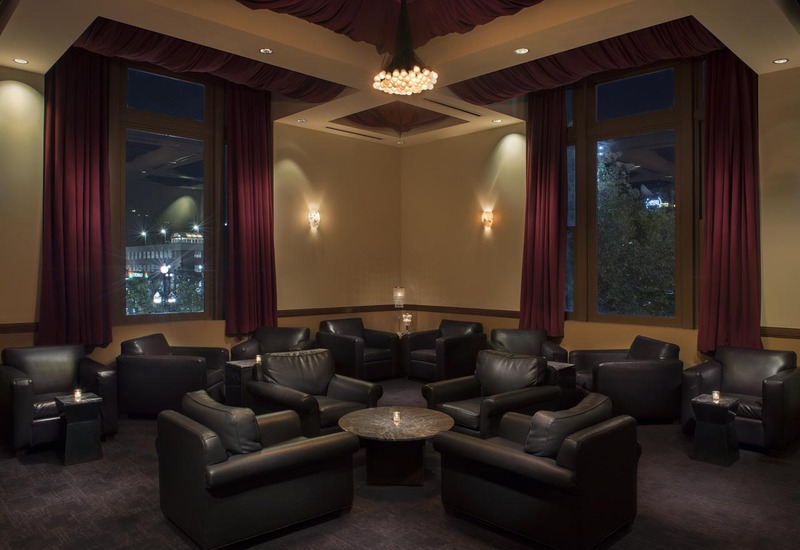 Accommodating groups of 50 to 1,000 guests and conveniently located within 1 mile of the Salt Palace Convention Center, our talented staff handles every detail, so you don’t have to!